HearSayLW: Ring In The New Year! Ring in 2013 with a resolution you can keep. 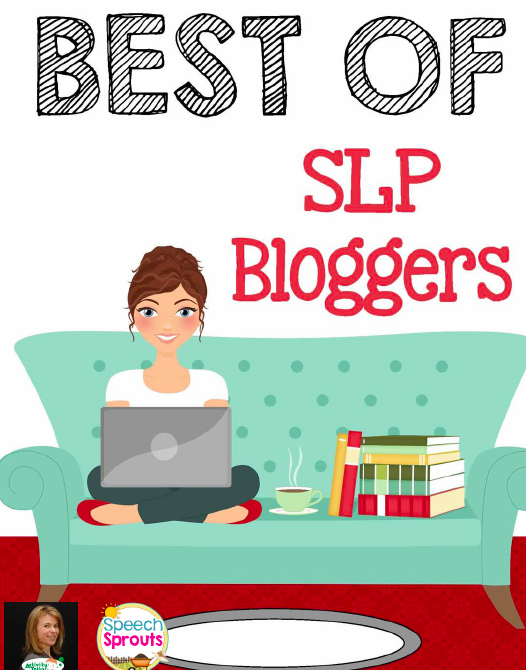 learning, vocabulary, spoken language and conversational skills." 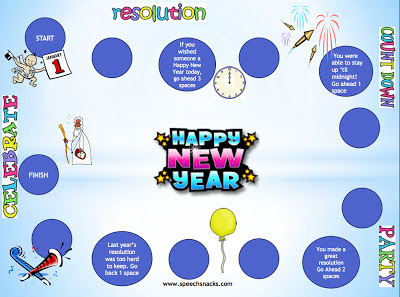 Here is some motivation and a fun game to get you started! 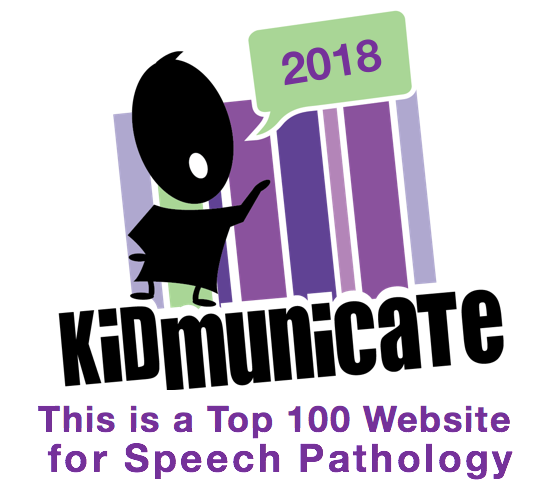 Children with normal hearing passively absorb information or "overhear" from the environment and constantly pick up details of information. This is referred to as incidental learning. 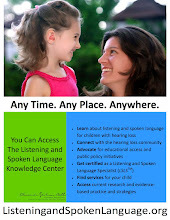 As much as 90% percent of what a child with typical hearing learns is from overhearing conversations. Your child with a hearing loss does not as easily "eavesdrop" and may miss significant information that is not directed at him. As you know, even hearing aids and/or cochlear implants do not restore normal hearing. 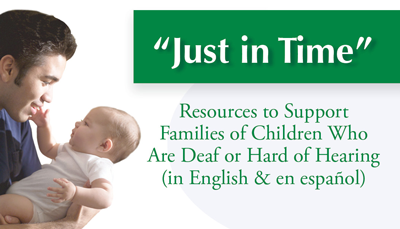 Children who have a hearing loss need to be taught directly many of the skills, concepts and vocabulary that other children learn incidentally. The topic and vocabulary associated with the New Year is a prime example as we usually talk about the New Year once a year which does not result in much repetition for listening, auditory comprehension and processing. 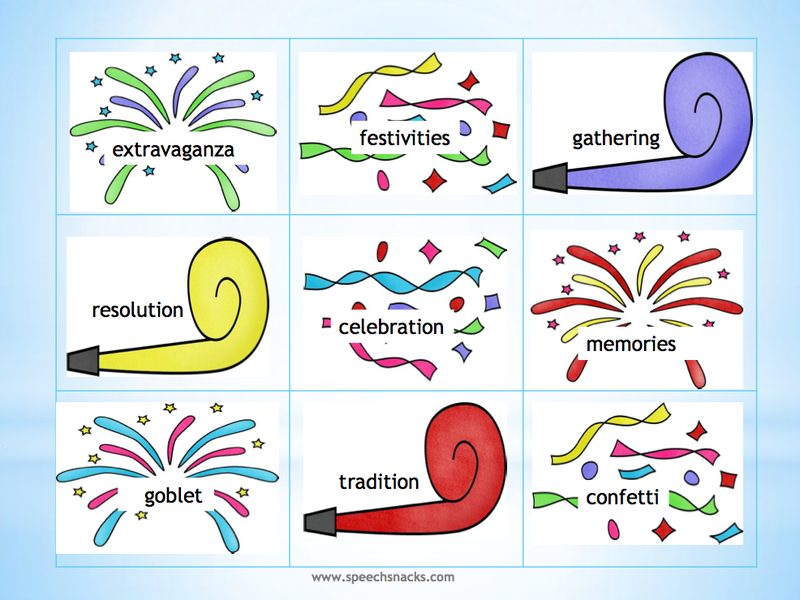 In addition, the vocabulary is very specific to the celebration. and can be used to put words in sentences, give the definition or provide a synonym. throw confetti and stay up until midnight. 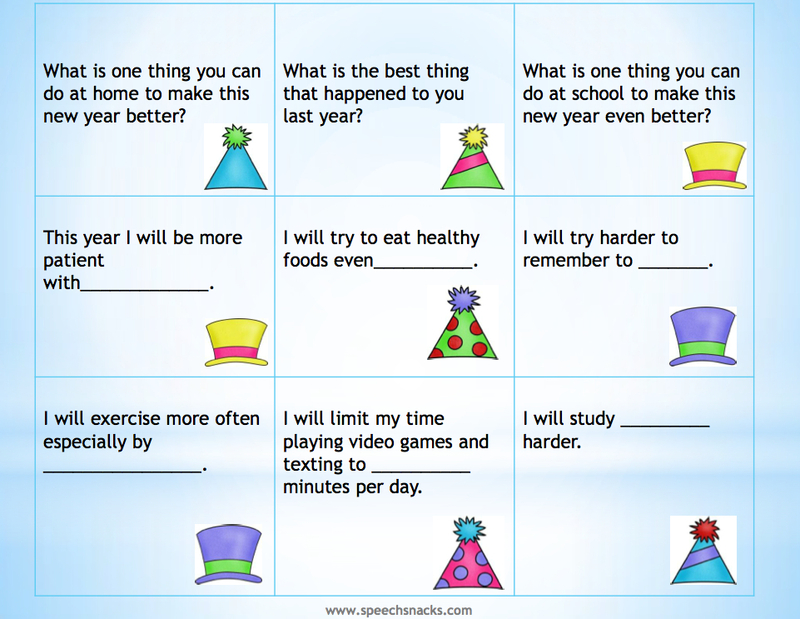 These cards contain WH questions and fill-in- the-blanks related to New Year Resolutions.